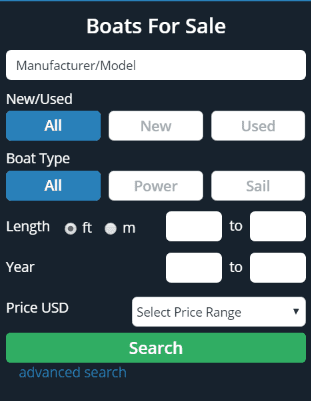 Click on the Search For Yachts Box and you will be directed to the largest inventory of boats in the USA. 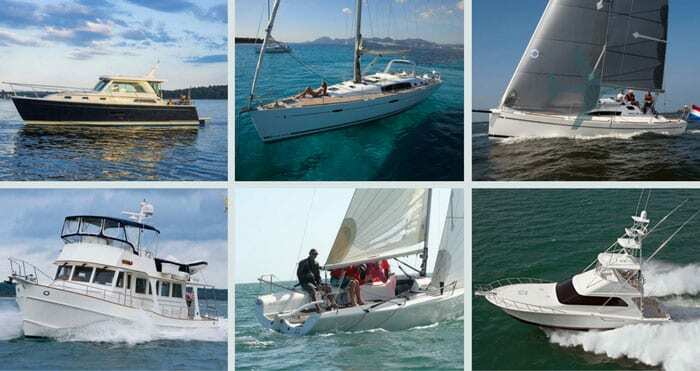 Many people call us to get our take on the best boat for their needs. This really helps them as they search for yachts. 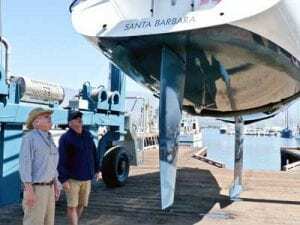 In addition, we often know of boats not yet listed on any internet sites. We will be happy to check that inventory for you as well. Thanks in advance for using our Search For Yachts tool and choosing the Chandlery Yacht Sales team. As a family-owned business, we delight in helping your family have an amazing boat buying experience.